A new online platform will make sustainable manufacturing happen at scale for the first time by cutting costs, risks and environmental impacts through large scale, cross industry collaboration, say its creators. 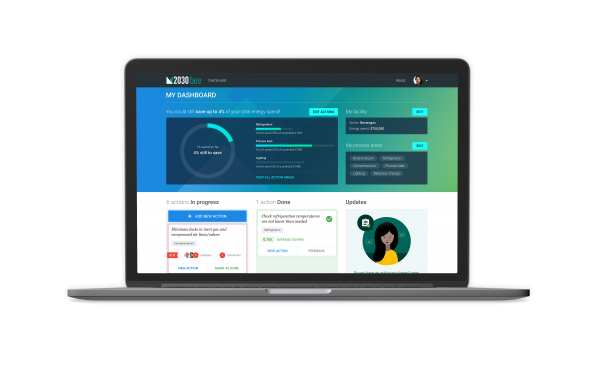 The world’s leading digital collaboration platform provider for sustainable business, 2degrees, has launched a new solution for retailers, brands and their manufacturing suppliers. 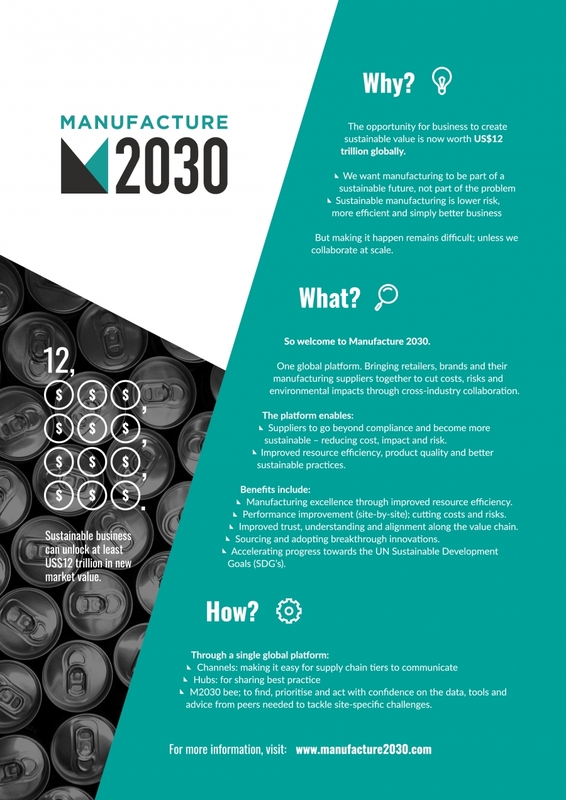 The global platform, Manufacture 2030, will help companies to cut their costs, reduce risk and minimise environmental impact through better supply chain and cross industry collaboration. For most retailers and many large brands, 80% or more of their cost and risk sits in their supply chain. Whilst continuing to cut costs and eliminate risk from their own operations, these brands and retailers need to move beyond just squeezing suppliers to stay competitive. This includes finding new ways to collaborate with them to make further savings and reduce risk and impacts. Manufacture 2030 makes this possible, for the first time, at scale. The Platform is accessible to businesses of all sizes, corporates and SMEs to collaborate and drive improvement via waste, water, energy and cost reduction. It builds upon 2degrees’ existing collaboration solutions that have helped remove over $40million of operational costs from just one food and drink supply chain. Manufacture 2030 will enable retailers and brands to cost-effectively engage their suppliers in large numbers; helping suppliers and operational managers to improve the performance of their individual factories using collaborative tools. • Supplier Engagement Channels – private spaces on the platform for supply chain owners to work with their suppliers to motivate them to go beyond compliance and achieve lower costs, reduced risk and become more sustainable. • Energy, Waste & Water Hubs – open spaces focused on energy, waste and water, where operational managers from all companies, supply chains and select 3rd party experts can share best practice and experience. • Tools – a peer-enhanced site-specific collaboration tool with resources to help managers cut costs, risks and impacts. Additionally, a second tool with benchmarking and reporting capabilities is available. 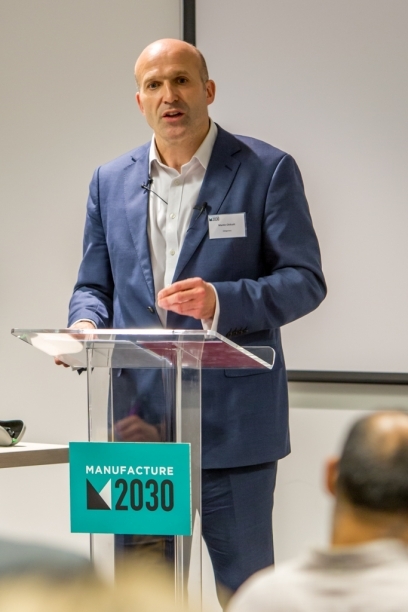 Manufacture 2030 is a global digital collaboration platform, which brings retailers, brands and their manufacturing suppliers together to cut costs, risks and environmental impacts through cross-industry collaboration. It helps achieve manufacturing excellence through improved resource efficiency, by encouraging those along the supply chain to work together to help solve challenges. By encouraging cooperation along the supply chain, knowledge can be shared to help make the best use of resources, save costs and reduce risks and impacts. 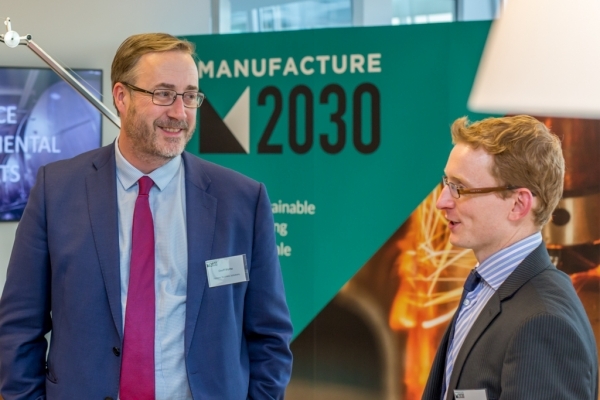 Manufacture 2030 is accessible to businesses of all sizes, helping franchises, corporates and SMEs to engage their supply chain and drive improvement via waste, water, energy and cost reduction.